Congratulations to the APRCHS’ Student Success Center for running our First Annual Senior All Nighter on 10/26/18. The All Nighter was the culmination of College Application Week and gave students the opportunity to spend the night at Randolph to complete their college applications with the counselors. 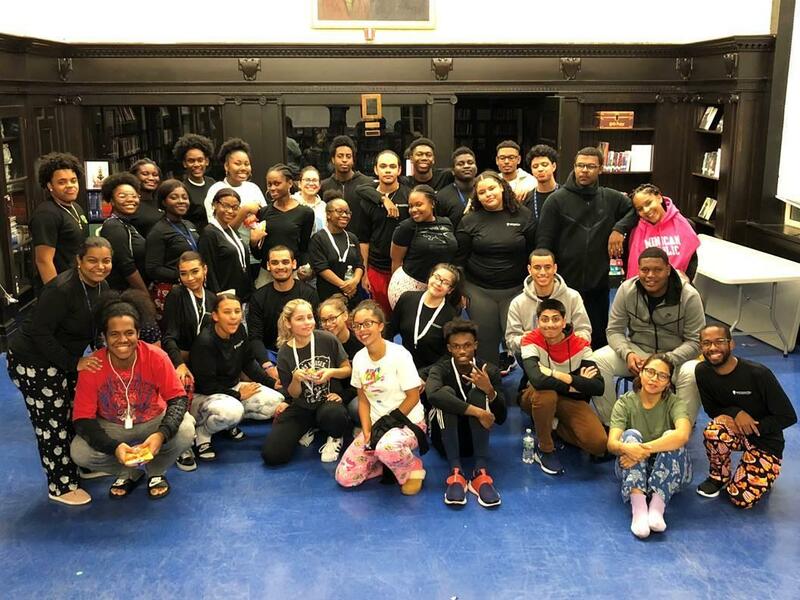 Students also had a chance to have some fun playing games, singing karaoke, and had the chance to watch the film Personal Statement which chronicles the college application process of three inner city NYC students. The Youth Leaders for organizing the event. Mr. Jesus Ventura, Ms. Stacey Bosques, and Ms. Ana Cruz for their leadership in planning the event, chaperoning the event, and guiding the youth leaders. Mr. Amin Perdomo, Mrs. Veronica Perdomo, Mr. Desi Hernandez, Ms. Dayanett Then, Mr. Rivera (Student Teacher), and Mr. Gavin Sukhai for chaperoning the event.